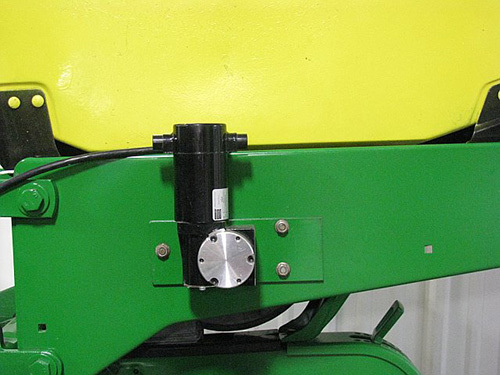 Electric Planter Drive (EPD) that gives individual row population control and shut-off capabilities. An excellent fit for male row seed planters. Eliminate the need for hydraulic drive systems. EPD kits are available for any make/year of planter. Installation is not limited to a certain rate controller or planter manufacturer. 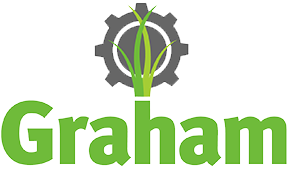 Graham® and other product names are registered trademarks of Graham, LLC and are used by permission. Schlipf Precision Ag is a Graham dealer located in Milford, IN, and may be contacted at 574-518-4693. Graham has not reviewed this promotional material.